In brief: The Epic Games Store is giving away another title for absolutely nothing. This time, it’s the 2010 platformer Super Meat Boy. The game’s free until January 10 for anyone who holds or makes an account with the digital storefront. Following its launch earlier this month, The Epic Games Store gave away alien ocean survival adventure Subnautica for free up until December 27. 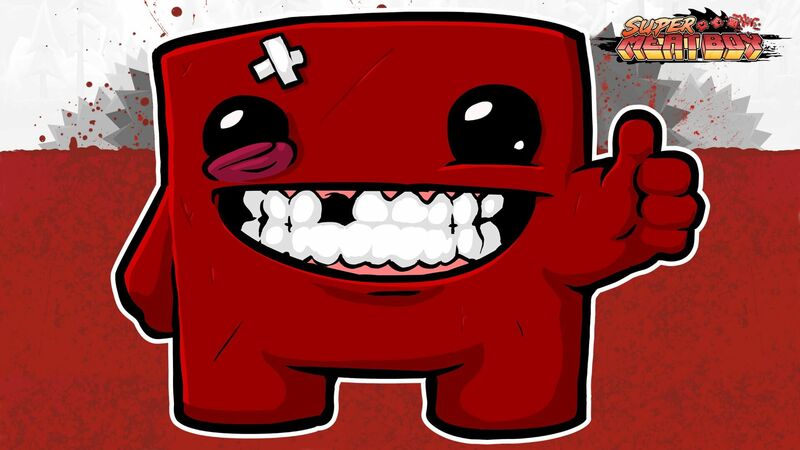 Now, the classic Indie title Super Meat Boy can be grabbed for absolutely nothing for the next week and a half. Super Meat Boy is the work of Tommy Refenes and Edmund McMillen. It’s challenging enough to be labeled the Dark Souls of platform games—you can expect to die countless times. The story mode features over 300 levels across five chapters, so there’s plenty to keep you busy. It was also one of the games that appeared in the 2012 documentary Indie Game: The Movie. While it lacks an extensive library, the Epic Games Store is taking on Steam by giving away a different free title every two weeks. It also gives developers 88 percent of the money it makes from game sales, unlike Steam, which takes a 25 - 30 percent cut.